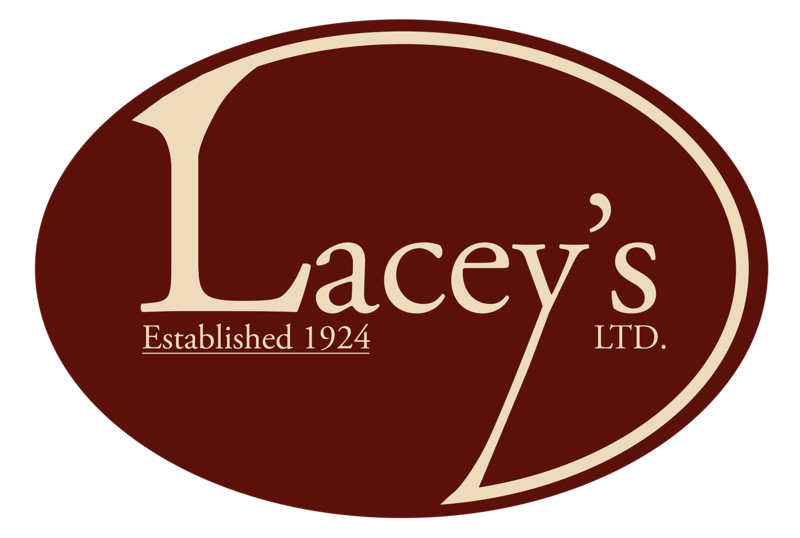 Establised over 90 years ago Lacey's operate still within the same family and is now in the 3rd generation. We are able to offer free competitive quotations tailored to your individual requirements, which will include a full packing service should this be required. Let us give you the benefit of our knowledge and make your move a trouble-free experience. 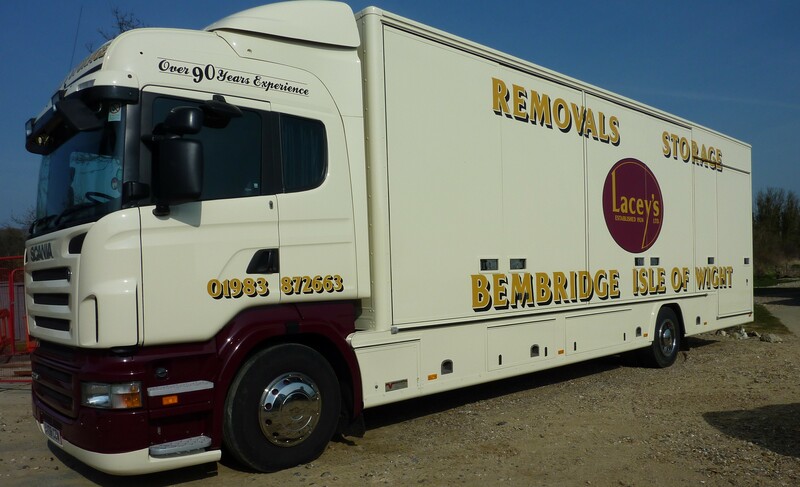 Lacey's pride themselves in only employing full time staff and all specialise in the art of household removals, fine arts and antiques, we offer an efficient and reliable service. Find out how our services can make your move trouble free.